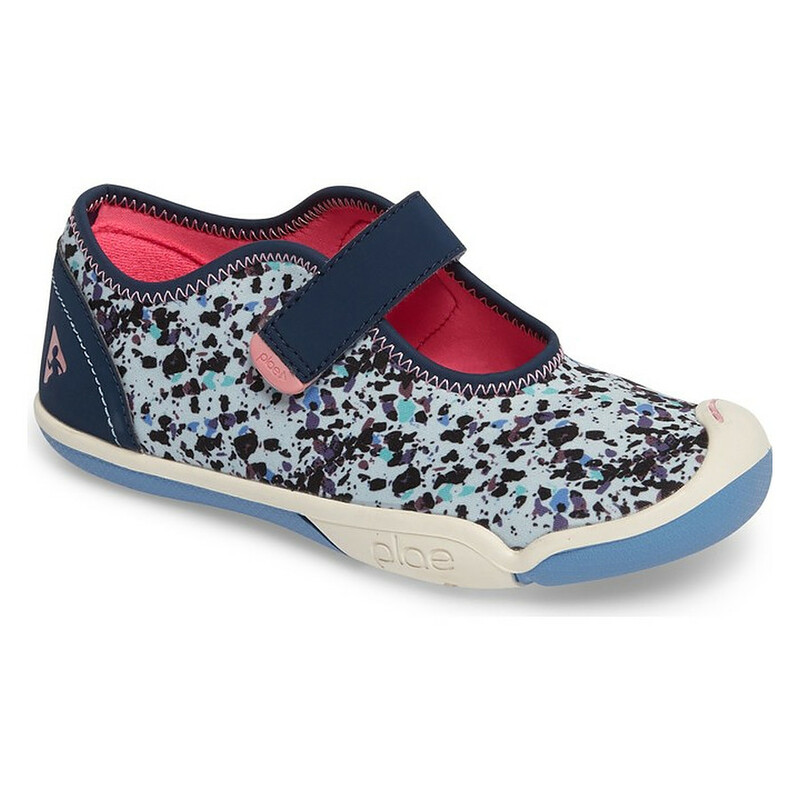 Size and Style Select Size and Style US 3 youth - 2 in Stock US 4 youth - Last One! US 13 - 3 in Stock US 12.5 - 2 in Stock US 10 - Last One! US 9.5 - 2 in Stock US 9 - Last One! Unfortunately there is only 99 of Chloe Star Dust Blue US 8 to 4.5 youth left in stock. US 8 to 13.5: $84.95. US 1 to 4.5 youth: $89.95. Price automatically adjusts at check-out. Machine washable (colours and sparkles may fade with repeated washing). FIT GUIDE: Select the size that allows 1.5 cm growing room (1 cm for children under three years, or skinny feet). WASHING GUIDE: Remove innersoles and tabs. Wash on gentle cycle with mild detergent. Air dry.